Did you mean: Conversion Conversion Plug Conversion Plug HF Conversion Plug HF refile Conversion Plug HF refill Conversion Plug HF refile to Conversion Plug HF refill to Conversion Plug HF refile to S Conversion Plug HF refill S Conversion Plug HF refile to S Ballast Conversion Plug HF refill Ballast Conversion Plug HF refl. 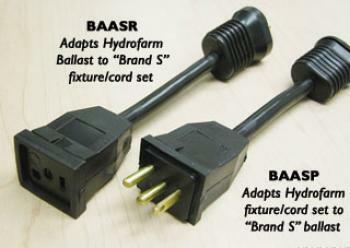 to S Ballasts mh conversion hps conversion A conversion plugs plug tray plug-n-grow Conversion Plug (S refl. to HF Ballast) Conversion Plug (HF refl. to S Ballast) dayton Oakton reflectors soil Sunlight Supply system sun ballast digital ballast ballast 600 - Try Advanced Search.